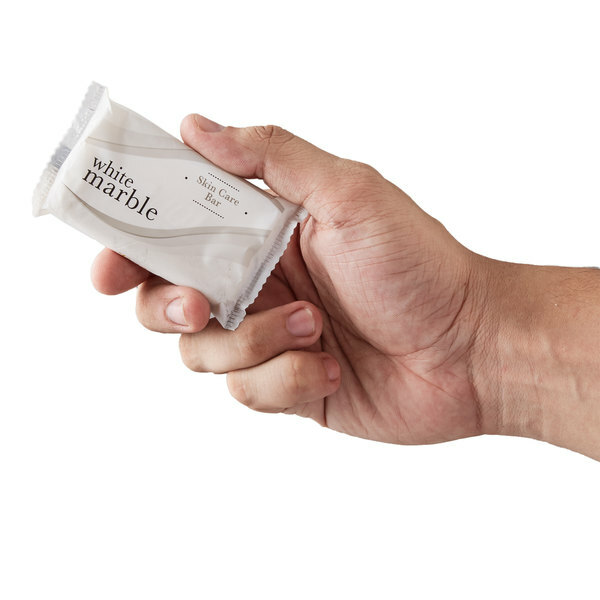 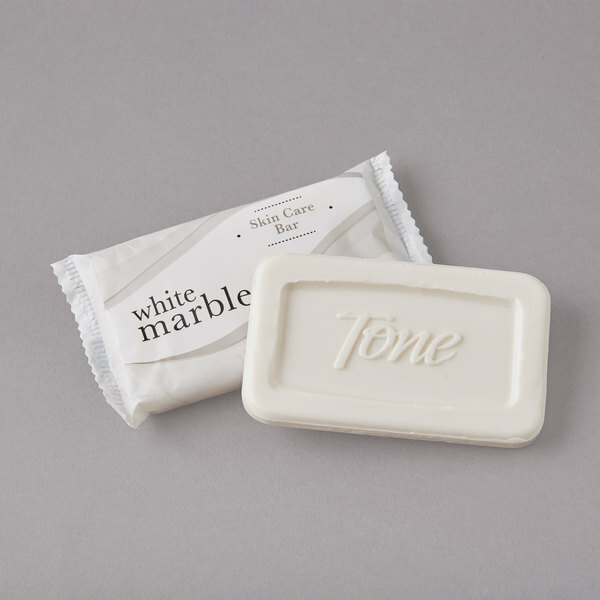 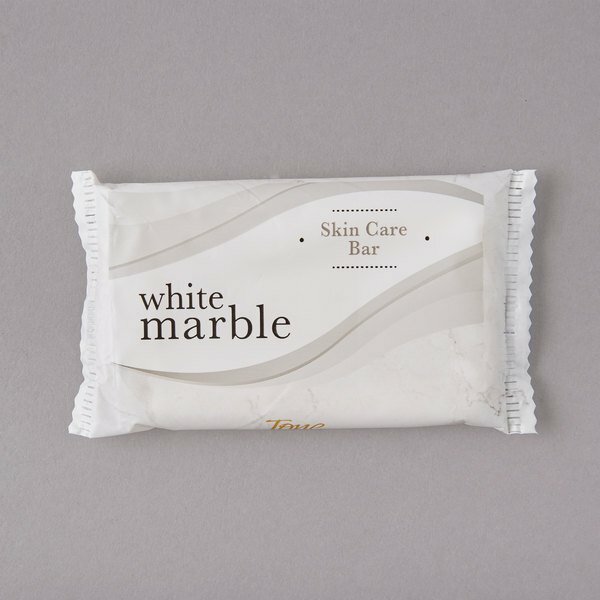 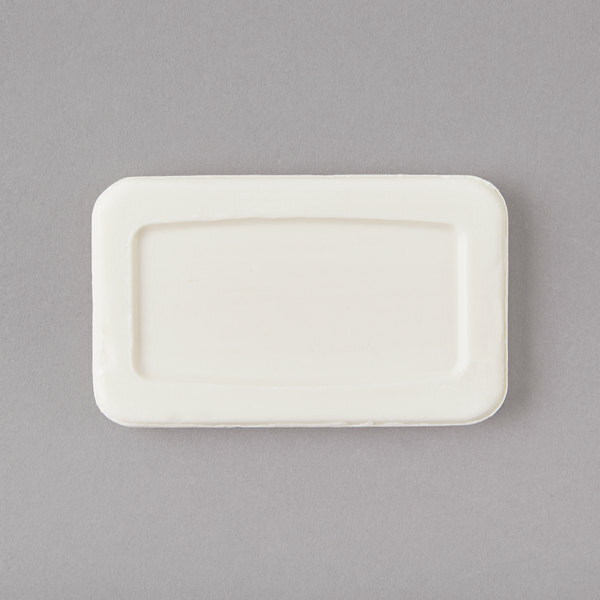 A quality, name-brand soap at a bargain price, the Dial White Marble Tone 0.81 oz. 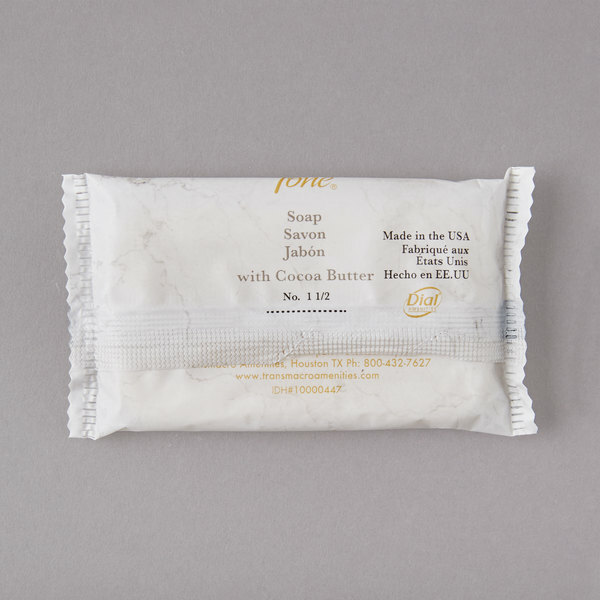 skin care bar of soap combines the cleansing power of Dial soap with the soothing allure and fine fragrance of cocoa butter. 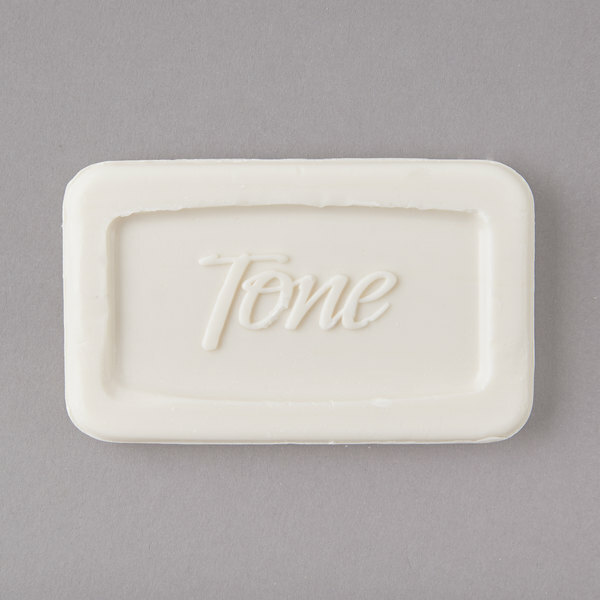 Crafted according to a mild, gentle formula, this skin care soap will moisturize your patrons' skin, leaving it rejuvenated and soft. 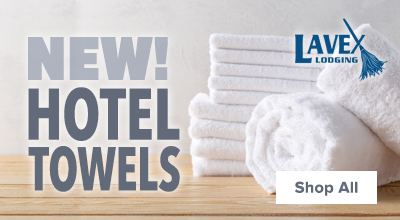 Save Up To $25.76 with our Recommended Product! 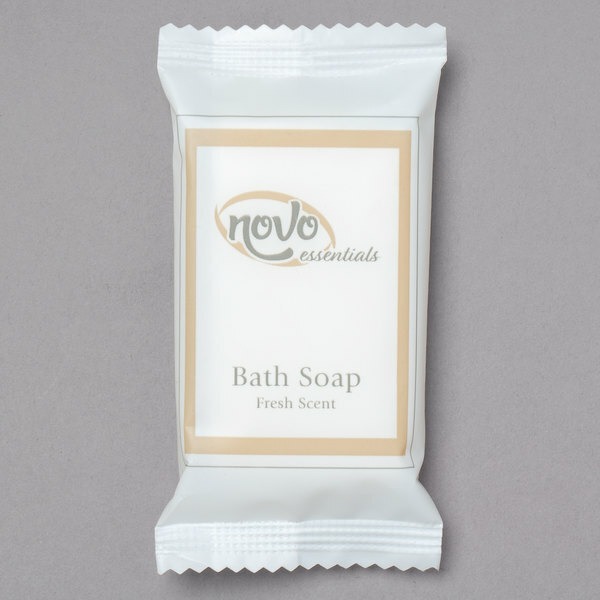 Check out this Novo Essentials 0.8 oz. 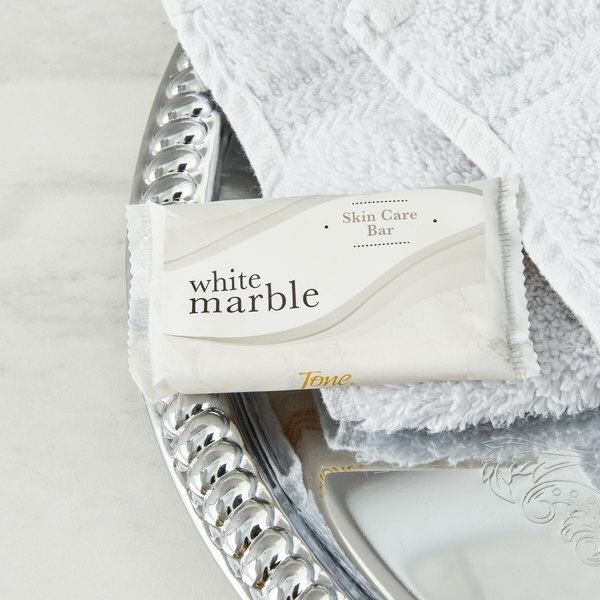 Hotel and Motel Wrapped Bath Soap Bar instead! 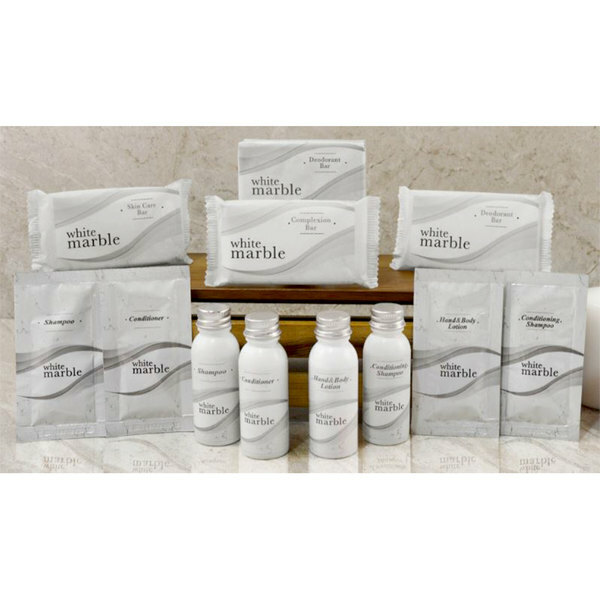 This comparable product features a fresh, clean scent which is perfect for any resort, B&B, hotel, or motel room. 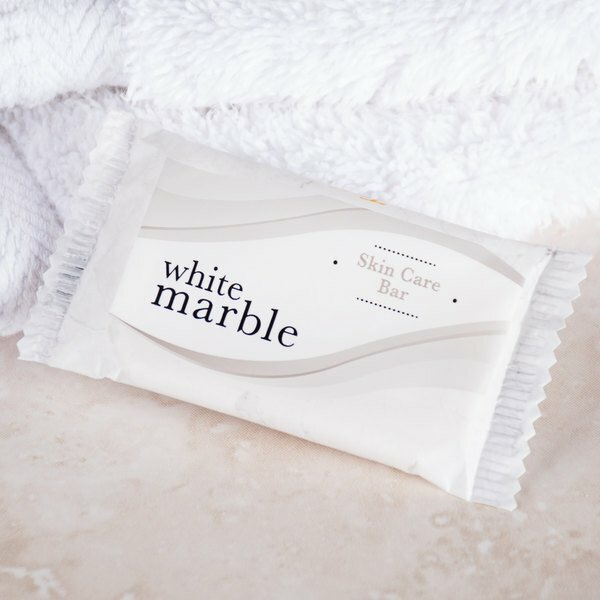 The elegant white packaging blends in with bathroom decor to not disrupt overall aesthetic, while its gender neutral scent accommodates all of your guests. 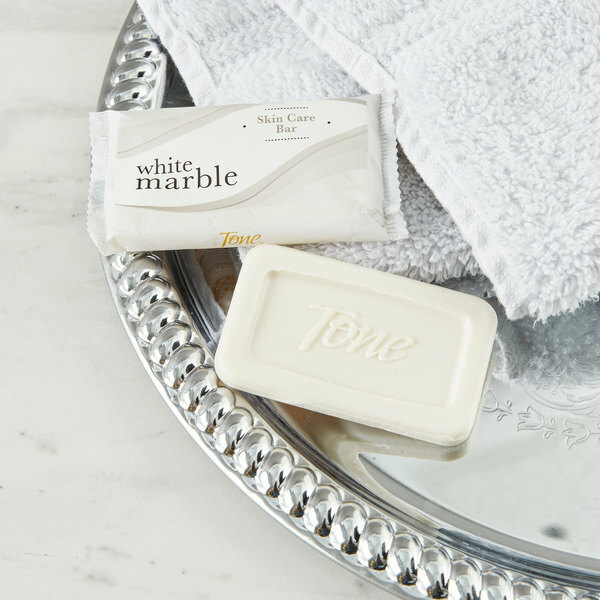 Pair this soap with other products from the Novo Essentials line, and offer your guests a complete bath amenity set to enhance their overnight experience!